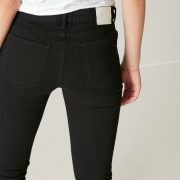 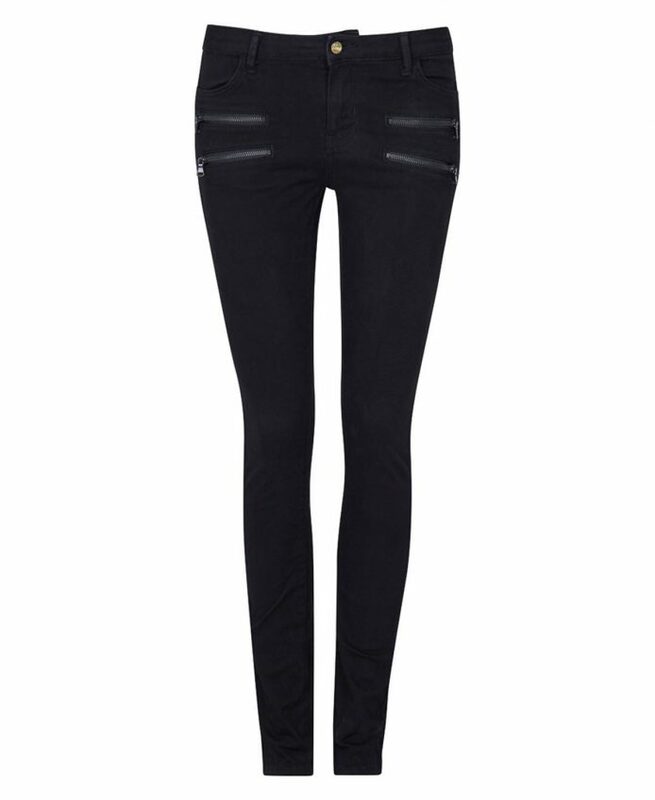 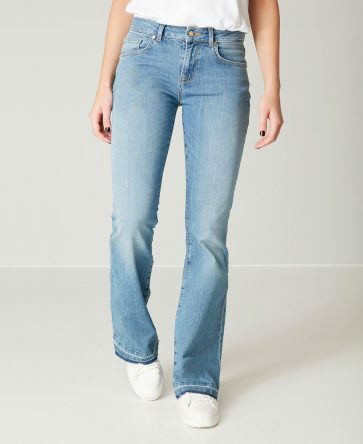 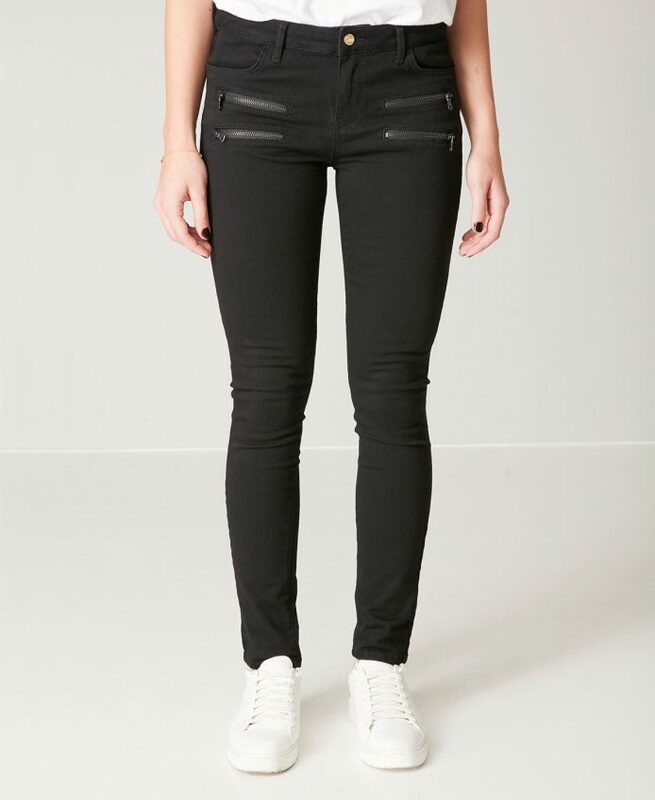 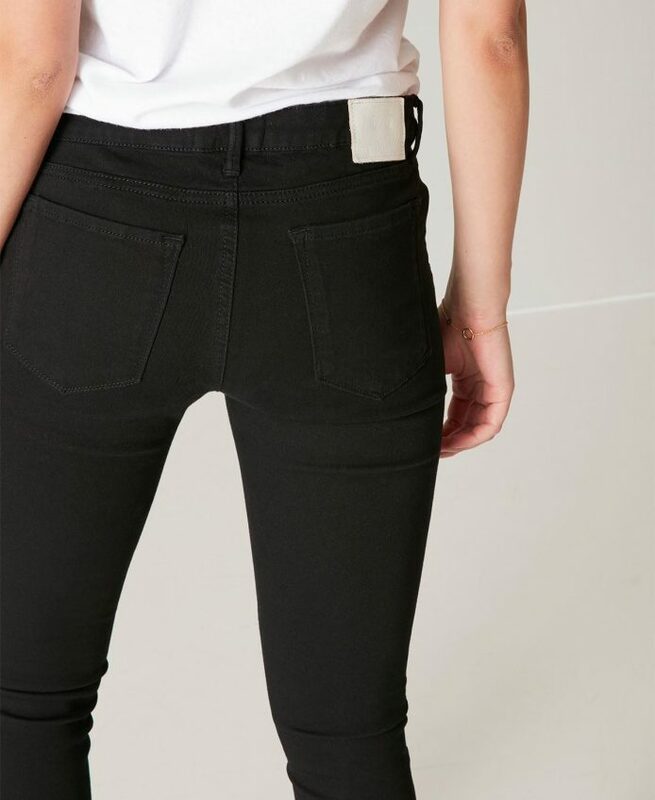 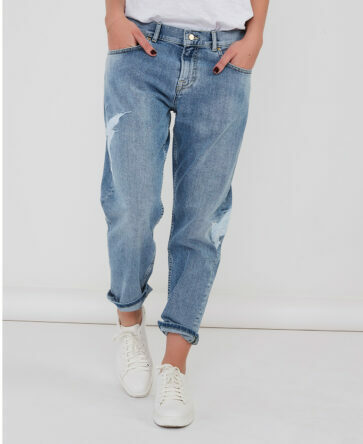 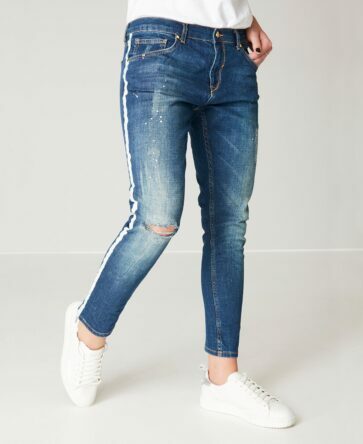 Skinny jeans in stretch cotton. 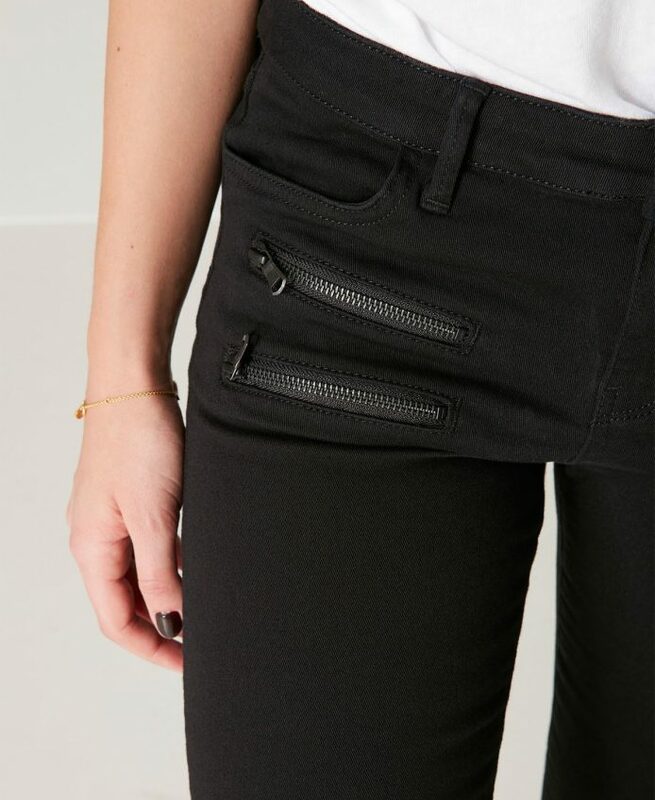 Zippers on front pockets / slim fit. 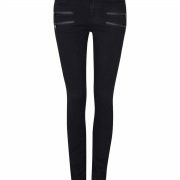 Themodel is 171cm and wears size S.